55 Active Living at its Finest / Stony Creek Farms End-Unit Carriage Home / 3,767 square feet … read more. Desirable end unit on a premium lot backing to the woods in the popular Berwick Place Community… read more. Maintenance Free Living In A Gated Community! 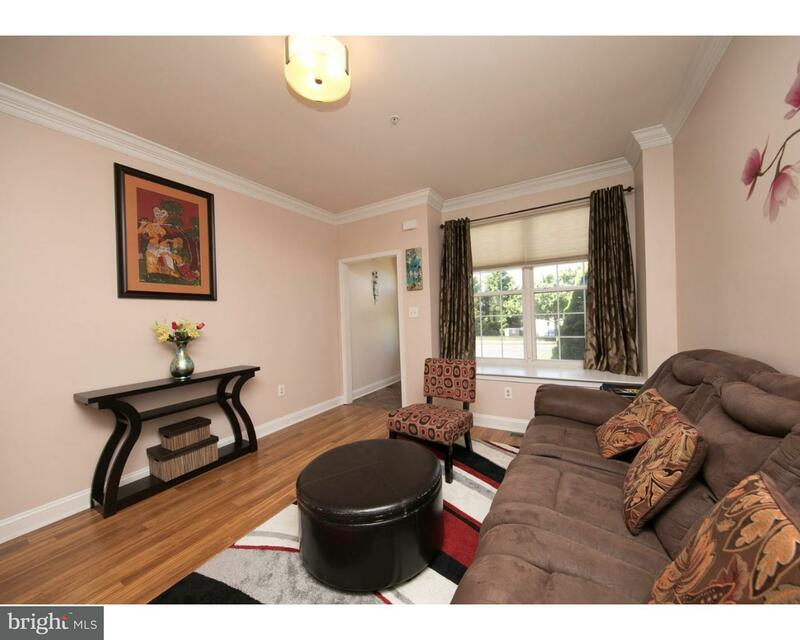 4 Bedrooms, 2 ~ Bath Townhouse in Desirable Cente… read more. 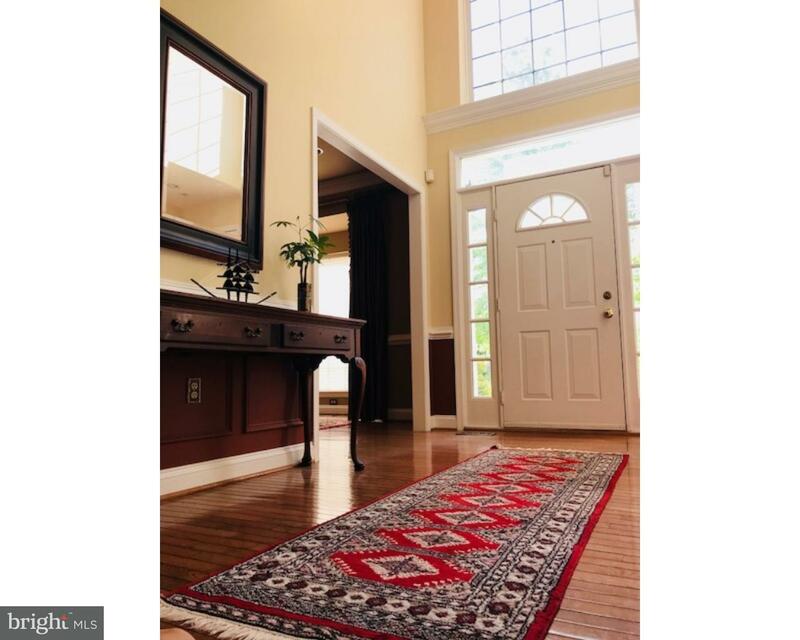 Come tour this attractive, well maintained and spacious home with broad views of well manicured… read more. Beautiful,immaculate 4 bedroom,2.5 bath TWIN in desirable Heritage Village.Located at the end o… read more. 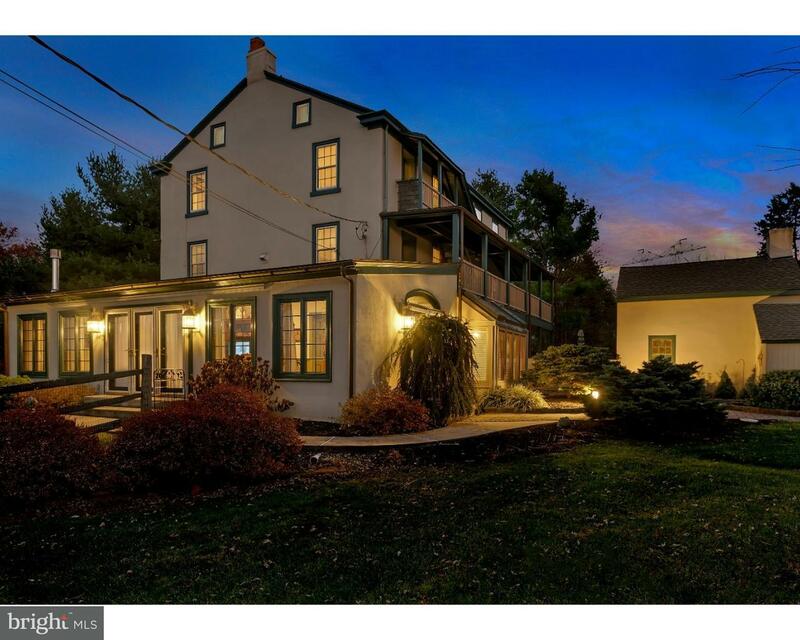 Beautiful 5 bedroom 4.5 bath, 2 story Colonial located in Worcester Twp. Methacton SD. On quiet… read more. Welcome to Fawn Creek the custom home community for the discerning buyer seeking a neighborhood… read more. This is the Ranch home you have been waiting for! Situated on a nearly one acre level lot (.88)… read more. One of a kind custom built 3 story center hall stone country estate tucked away on over 7.3 mag… read more. Check out this stately, brick-front colonial on a gorgeous corner lot in beautiful Worcester To… read more. 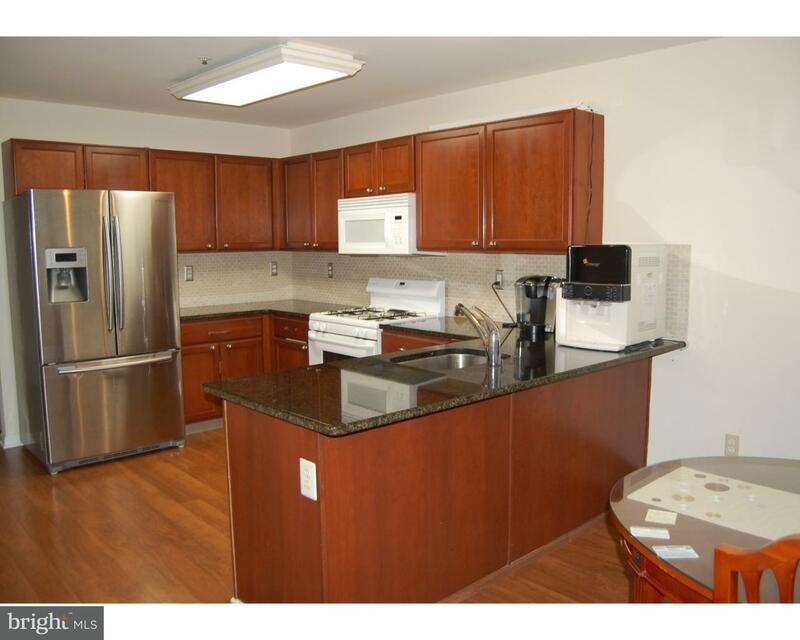 Well maintained 3 bedroom, 2.5 bath townhouse with finished walk-out basement in Methacton Scho… read more. Stunning home in Beautiful Neighborhood at the end of a Cul De Sac. 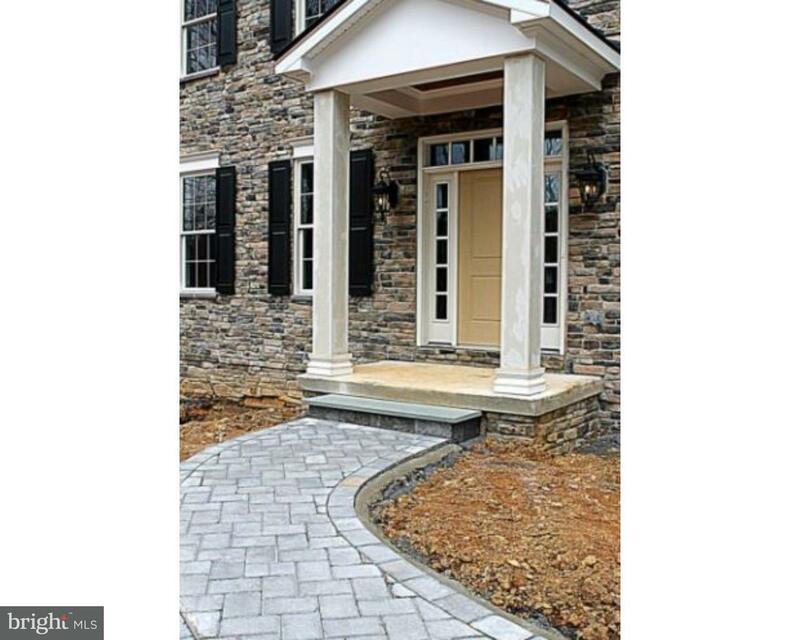 Tile Floor Entryway, which … read more. 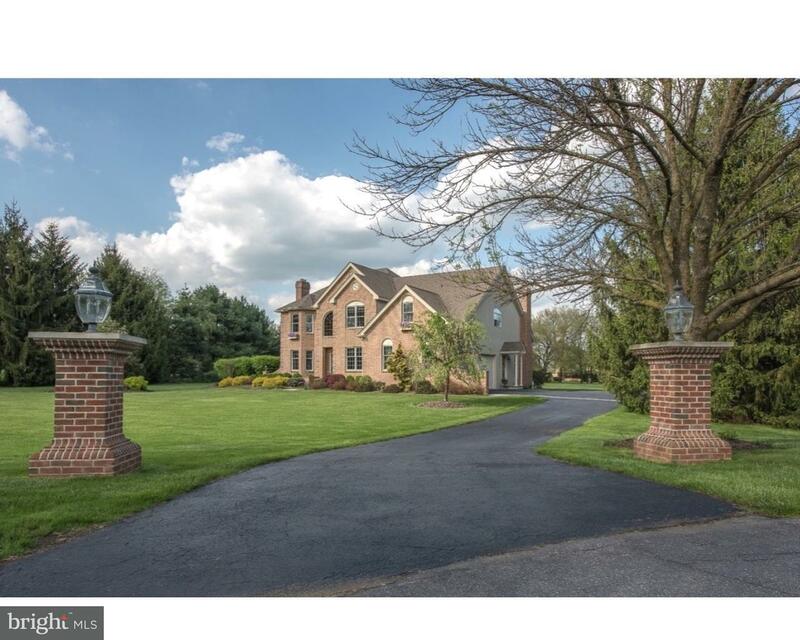 A 4,400 SF custom home on 1-acre of land in the prized Methacton School District. This grand ho… read more. Center Point Farm is a perfectly located gated community. Right between Blue Bell and the quain… read more. District. This spacious home features a grand entryway and an open floor plan with abundant nat… read more. 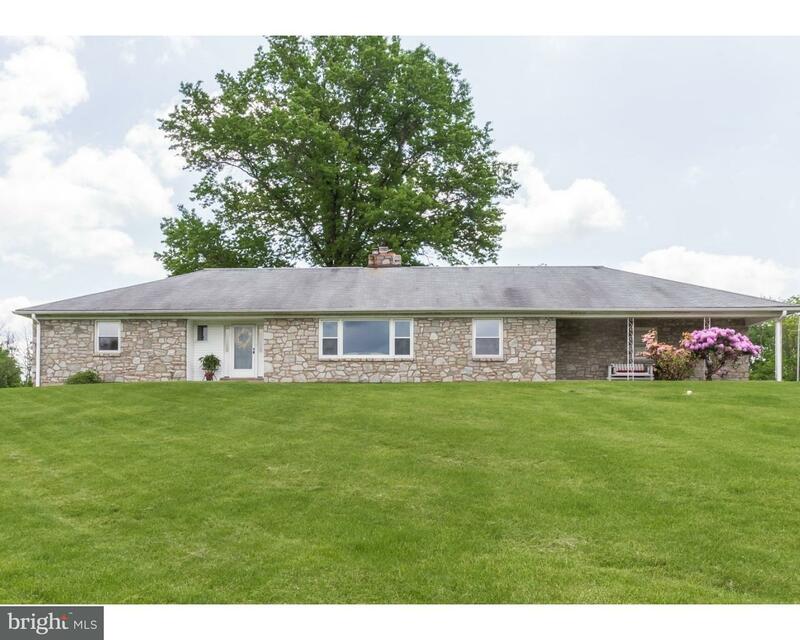 Amazing 4.75 acre setting ideally located in Worcester Township’s excellent Methacton School Di… read more. This beautiful three story, almost 4,000 sq ft 5 bedroom, 5 bathroom end unit townhouse boasts … read more. Spacious (4500 sq ft)South facing End Unit Carriage House with Home Office. Enter this luxurio… read more. RESTORED, UPDATED AND MOVE IN CONDITION STONE FARMHOUSE. 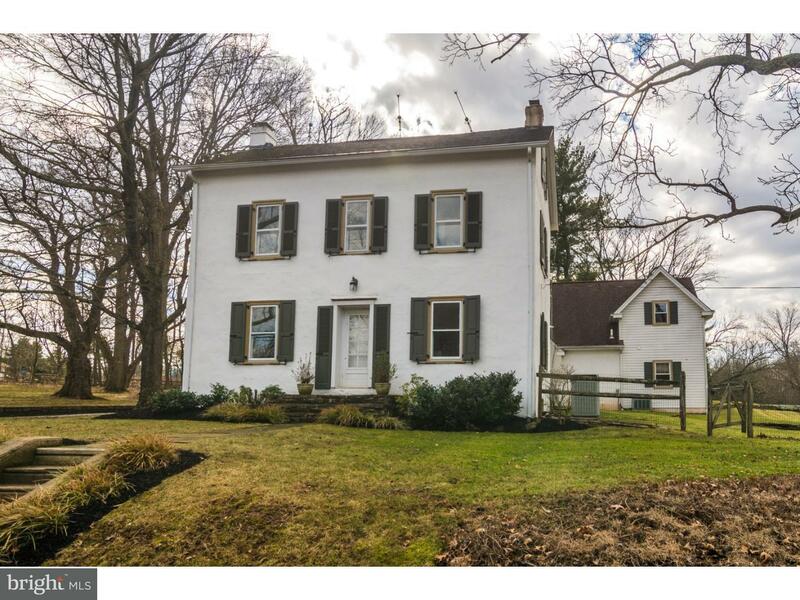 This historic early 1800’s farmhouse h… read more. Outstanding opportunity to rent this expansive home with over 7000 square feet of living space … read more. Welcome to this meticulously updated executive country home nestled on a 2.30 Acre picturesque … read more. Classic farmhouse style home on gorgeous (over two acre) lot featuring 5 (FIVE) upper floor bed… read more. 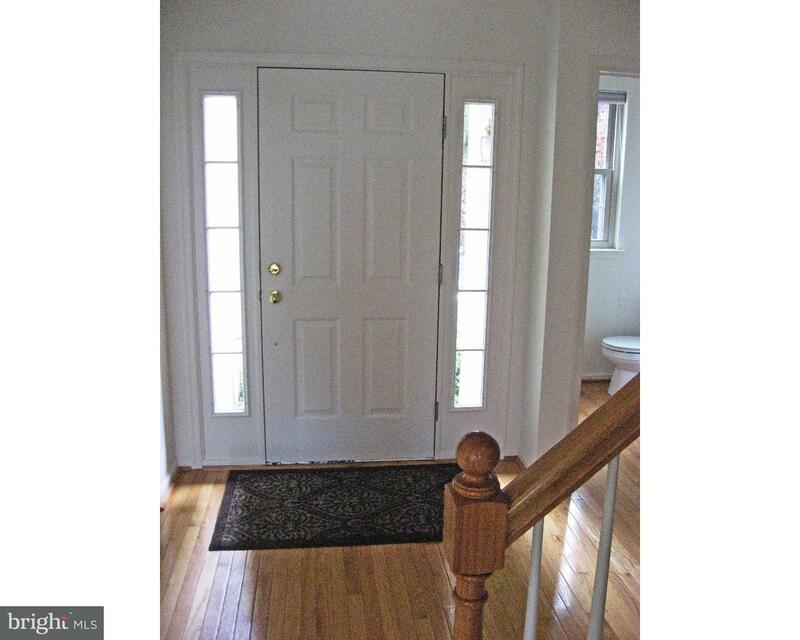 Beautiful, Ready to Move-In, spacious town home with desirable open back yard space in the Cent… read more. This spacious, charming stone Cape Cod on an acre of land with mature trees will make you feel … read more. One of a kind Sparango built home in sought after Hillcrest Meadows!! Situated on 1.4 acres of … read more. This home is move-in ready with more than $60,000 in builder incentives included. The Hamil… read more. Once in a lifetime property! Million dollar views from every sun-drenched window of this magnif… read more. Sensational long distance views await you from every room of this stately custom home on just u… read more. 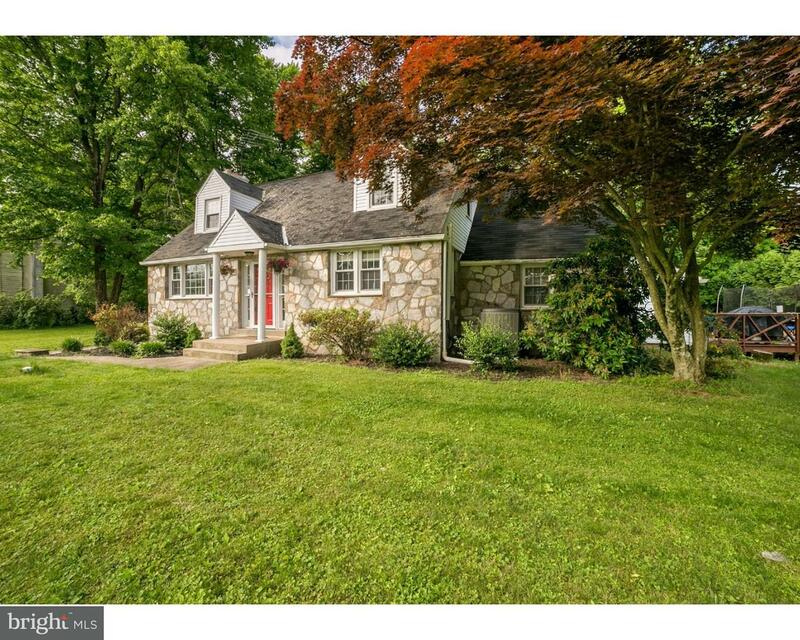 Welcome to this stately brick colonial in the award winning Methacton School District. This un… read more. 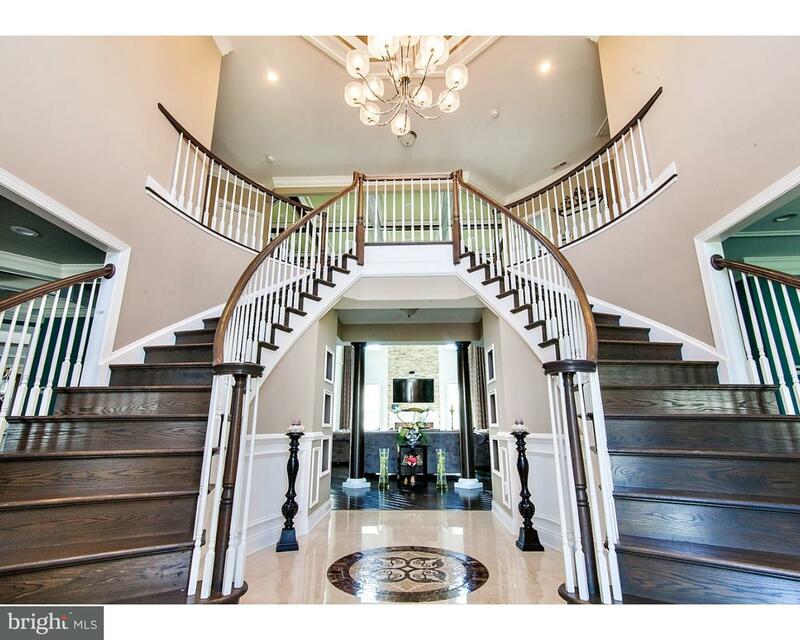 Absolutely stunning 6 bedroom, 6.5 bath colonial with 1st floor guest suite in Worcester Townsh… read more.